Bandittes- A New Web Series!! The top three dramas on prime time television have Black women as the lead character. Scandal has Olivia Pope, How to Get Away with Murder has Annalise Keating, and Empire has Cookie. All these shows created by Black producers, who have helped put color back on our television screens. All women of action, and suspense which I don't see when I watch a lot of web-series. 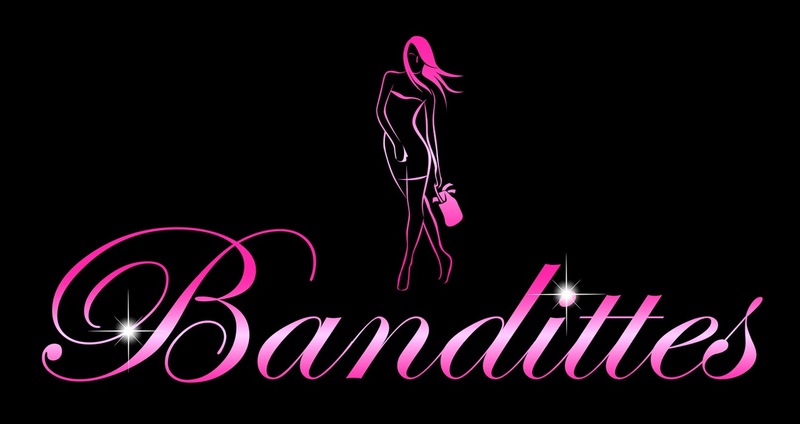 Most web-series I watch are about love, romance and are usually comedies, so when I was introduced to the web series Bandittes, about three sultry young women who shake down a fictional city's wealthiest men out of their riches by pulling heists, I was sold! Is crime good, of course not, but this web series is more about the twist and turns of life, and adapting. Women making decision that may not be wholesome, yet they are in control of their choices and its very entertaining watching it all unfold . 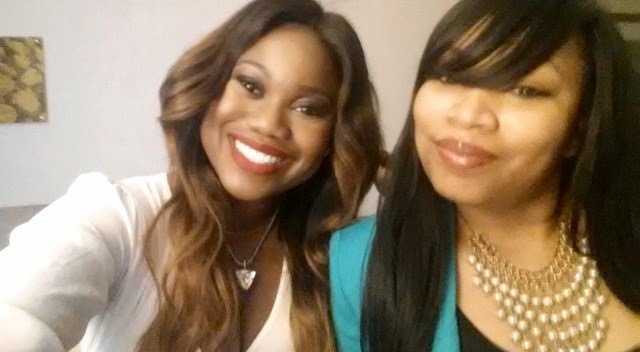 Created by two women, Ayshia King and Raquel Davies, who met last year while attending Bill Duke's Master's Class at the American Black Film Festival. They put their dreams into action and created Bandittes! They took charge and did what they felt they needed to make it in life, similar to the characters in the web-series. We see women who are not perfect, but still trying to figure this life thing out, and I'm sure we all can relate to that. The series premiers on Youtube March 3rd at 8pm with two episodes. Then there will be two new episode a week, Two- A Day-Tuesdays, through out the month of March. Women making history during Women's history month, I love it! Here's a preview Trailer, be sure to press that subscribe button on their channel and never miss an episode.